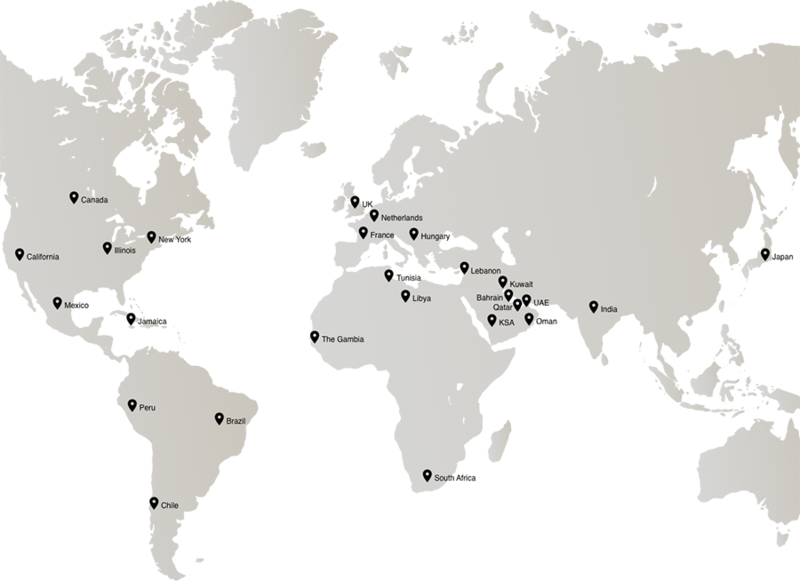 We had a blast working with clients from all over the world from New York to Mumbai, Budapest, Paris, Jeddah, Tunis, Toronto, Kuwait, Muscat, and of course our home cities Dubai, London, Riyadh and Beirut. We wear many hats and understand the needs of each different industry, from Technology to F&B, FMCG, Retail, Services and B2B. We work closely with clients, helping them measure their ROI and ensure the right message is delivered in the most suitable channels to the real target audience.